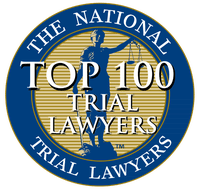 Wrongful Death Attorneys Tampa, FL - Wrongful Death Lawyers | In Law We Trust, P.A. It is during times like these that cause us to reflect and sometimes question the reasoning behind our loved one’s death. Sometimes there are no answers. Other times, the death of a loved one can be attributed to another’s negligence. 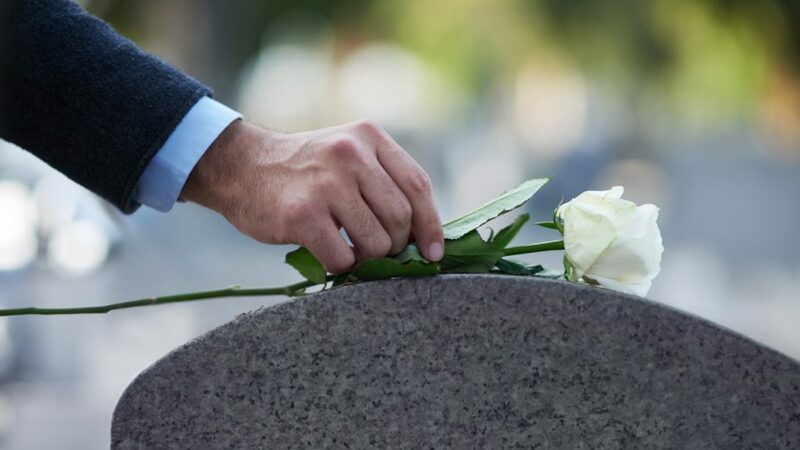 If you believe your loved one experienced a wrongful death at the hand of another, you need to call a Tampa wrongful death attorney. Not sure if your situation applies for a wrongful death case? Wrongful death can cover a multitude of incidents. In simplest terms, a wrongful death case is one party alleging that another party caused the death of a loved one by acting carelessly. Not only does a wrongful death case fight for the deceased person, but for the family of that person. The death of a loved one could also mean decreased financial or emotional support. Begin recovering from your devastating loss by calling a Tampa wrongful death attorney today. There are 4 main characteristics that make up a wrongful death claim. Ask your Tampa wrongful death attorney if your case is eligible. With every legal case, there is a burden of proof that must be met in order to proceed with prosecution. By calling a Tampa wrongful death attorney, you can ensure that you won’t waste your time on a case unless you will receive compensation. While wrongful death attorneys can’t promise or guarantee specific results, they can look at your case to estimate the probability of success. Sometimes families will be unable to see the importance of a quick investigation. This is crucial in a wrongful death case. The chances of determining who is legally responsible for the death of your loved one, only decreases with time. Wrongful death cases may come up for a variety of accidents ranging from car accidents to medical malpractice. 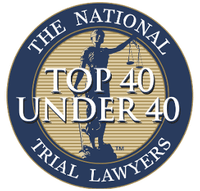 A wrongful death attorney through In Law We Trust, PA can make sure that your surviving family is taken care of financially for your loss. The practice of law breaks down into wins and losses. That, of course, can mean a variety of things to each individual client. In that regard, the goal of this firm is straight-forward: obtain the best possible result for every client.